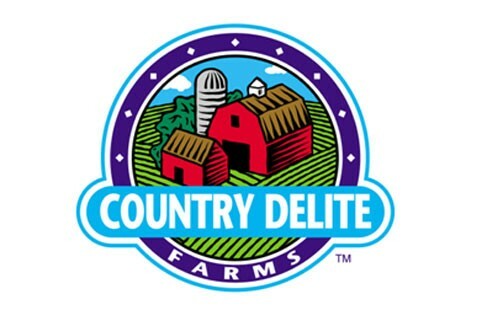 Country Delite Farms is located in Nashville, Tennessee. We became part of the Dean Foods family in 2001. Our dairy is a 100% corrugated facility where all products are shipped in cardboard boxes and not plastic crates. Currently we are the largest producer of Tampico and Red Diamond tea in the Southeast. Products produced and sold include fluid milk, tea, orange juice, drinks and culture items.